I recently wrote a piece on Medium about a new way of thinking about the changing role of the recruiter in building technical teams which I called Talent Hacking. It got pretty widely circulated - I’ve since seen ‘Talent Hacker’ jobs advertised in London, and we used it to kick off an event series looking at the concept. 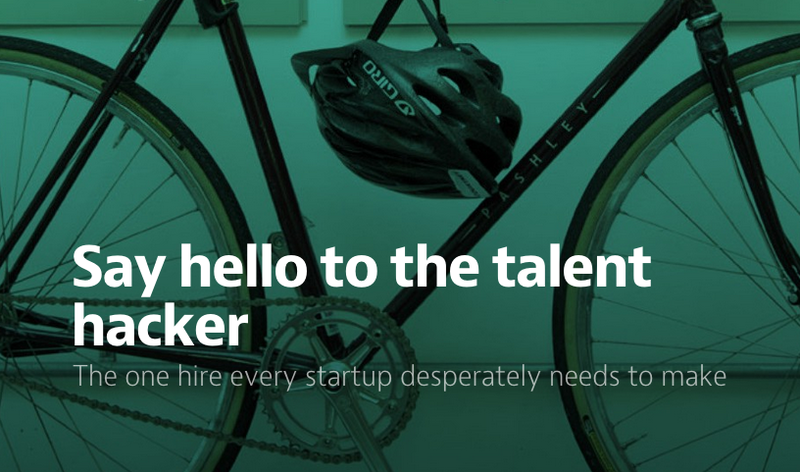 The Next Web picked it up too, and it sparked a lot of conversation in the recruitment community.